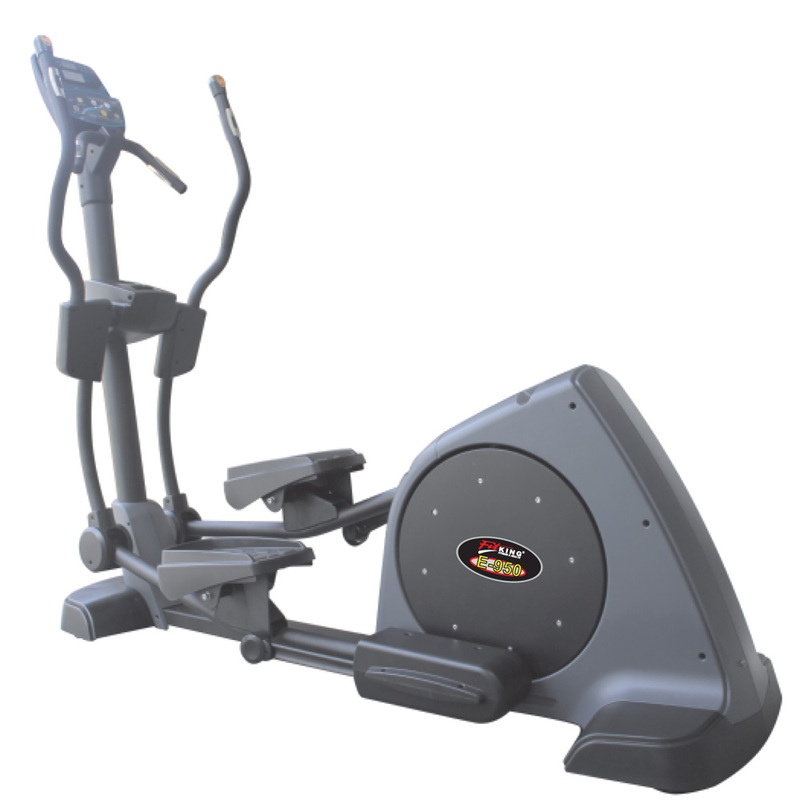 Heavy Duty Elliptical Cross Trainer. Led Computer Console Display Time, Distance, Speed,calorie, Watt, Rpm & Pulse Along With Hrc. Wide Power Output With The State Of Art High Power Magnet And Flywheel To Get Sufficient Tension Torque And Consistent Resistance. 12 Programs With Recovery Including Manual, Body Fat, Heart Rate, User Setting And Watt Program. 53.34 Cm. (21”) Long Stride & 14kg. 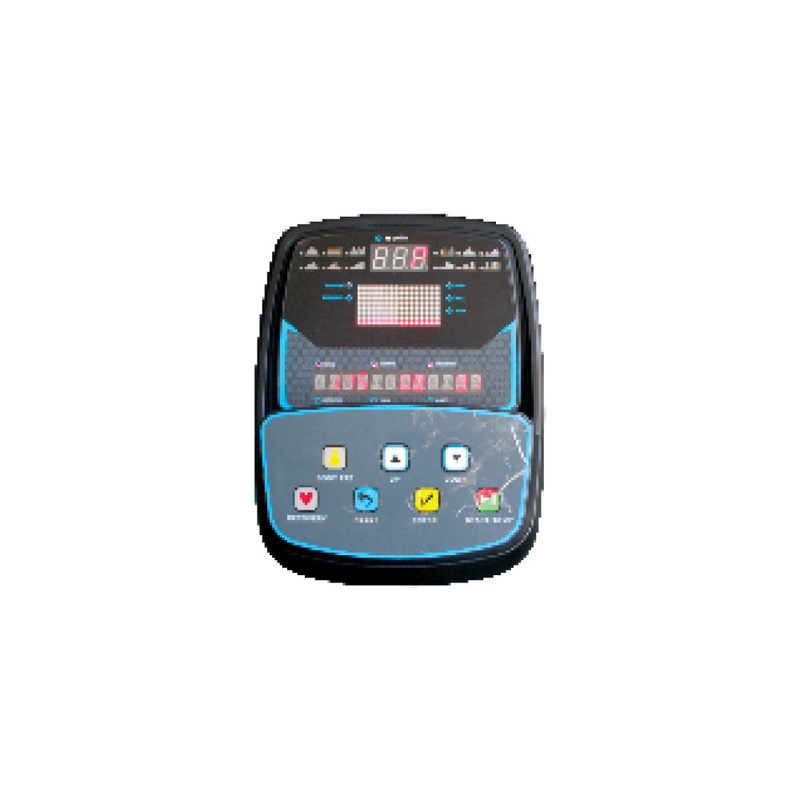 Of Rotating Mass Ensure Smooth And Dynamic Elliptical Movement.